Our 2015 Annual Report has been a humble reminder of all that we have accomplished, in collaboration with our members over the past year. We embraced the possible, and we are so thankful to be able to do so with our growing learning community and supportive partners. 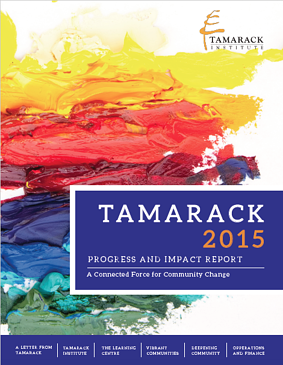 Here are just of the ways the Tamarack Institute is evolving and creating a connected force for community change. We started 2015 with just over 15,000 members in our learning community. Halfway through 2016, we are proud to report that this has increased to over 21,000. These members have access to our three monthly e-newsletters -- Engage!, Cities Connect and Seekers Journal, free monthly webinars, useful tools and resources to download. We are smarter together because of the way we engage with one another, learn about what works and what does not, and we change together as a result of the insights shared by this powerful and growing learning community. We turn theory into action by connecting people in learning together across these five Idea Areas. Last year, we hosted 19 webinars, 10 one-day workshops, and 8 multi-day workshops designed to facilitate the latest thinking, transfer knowledge and help participants turn ideas into action. Speaking of action, collaborative leaders from business, government, the voluntary sector, and citizens with lived experience of poverty have been working together to effectively reduce poverty for more than 202,931 Canadians with the help of Vibrant Communities. Last year, we worked with 25 cities to develop their own poverty reduction strategies and over 400 people participated in the first ever National Poverty Reduction Summit in Ottawa. Every day we are closer to our goal of reducing poverty for 1 million Canadians. Meaningful projects are being implemented as part of Tamarack’s Deepening Community Practice Area which explores programs, policies and practices to strengthen communities and neighbourhoods, cultivate citizen leadership, and enhance social capital. Each year we partner with up to five communities on action learning initiatives that: connect neighbours to one another; identify skills and interests they can contribute; and, build consensus around specific projects that can be implemented together that positively contribute to enhance the places where we live. Over the years, our team at Tamarack Institute has also grown and evolved. 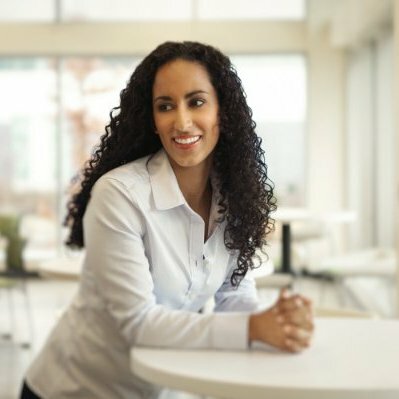 Our team brings together amazing skills, talent and experience from across Canada and we represent a variety of sectors and ages as well. We are sustainable. Our staff work where they live and most walk to work. Our offices are shared or home-based which saves energy. To us, growth means building stronger relationships with each other, our credible and generous partners, government and foundations, as well as diversifying our structure. Our collective belief in the possible is the force that drives us to work with others, to innovative, release and accept with a continuos focus on making things better for each other and our communities. 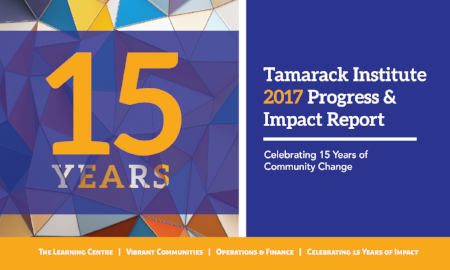 Read our 2015 Annual Report to learn more about Tamarack Institute’s journey and what we see as lying ahead in our future.